Analyzing the Elements of Poetry Study Guide – This five part series contains poems with similes, poems with metaphors, poems with imagery, poems with personification, and poems with other examples of figurative language. Sound Devices in Poetry Study Guide – Study specific poems with assonance and consonance, poems with alliteration, and poems with onomatopoeia. 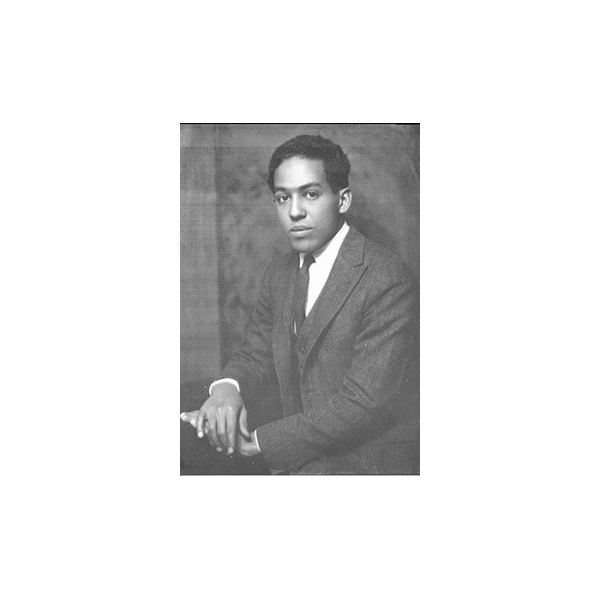 The section on rhythm and meter in poetry and examples of poetic forms with examples is the best on the web. 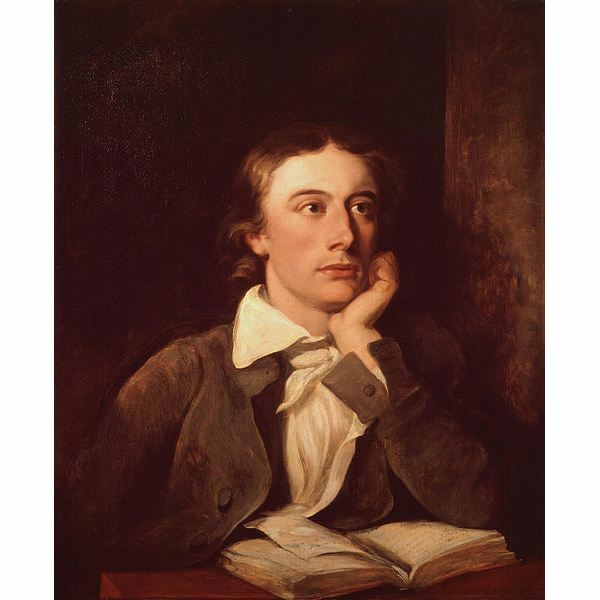 John Keats Poetry Guide – Check out an analysis of “Ode on a Grecian Urn,” “La Belle Dame sans Merci,” “On First Looking into Chapman’s Homer,” Selected Odes and Selected Sonnets. The Poem’s of Emily Dickinson – This oft anthologized recluse has ironically become famous through brilliant poems. British Romantic Poets – British Romantic Poets include Wordsworth, Coleridge, Shelley, Keats, Blake, and Byron. Robert Frost Study Guide – Robert Frost analyses include “The Road Not Taken,” “Fire and Ice,” “Stopping by Woods on a Snowy Evening,” Mending Wall” and more. The Odyssey Study Guide – Analyze the elements of epic poetry with this guide to the Odyssey. Teachers and students alike will benefit from these guides. Shel Silverstein Poems – Silverstein’s poems delight readers young and old. Poetry Lesson Plans – Learn how to introduce poetry, respond to literature with poetry, how to analyze poems with annotations, and how to teach setting and characterization using poetry. Don’t see what you like? Offer a suggestion in the comments section below. Learn about all those books and plays you were supposed to read last semester.